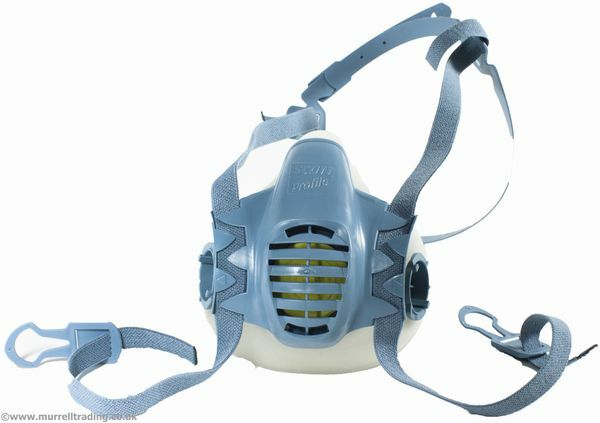 Scott Profile 2 respirator for professional guano clearance. Seen P3 Respirator - Half Face Cheaper? We will match any online price for the same product.